Infinity Resources Company owns royalties, minerals, and maintains a working interest in over 200 wells throughout the United States. We also participate as non-operators in new wells across the country. Our broad experience and knowledge allows us to pay you top dollar for your minerals. Our research team is located in Norman, Oklahoma and is highly skilled in the acquisition and management of energy resources. Learn why so many owners have trusted Infinity Resources Company for fast, dependable and discreet service by giving us the opportunity to evaluate your mineral rights or royalties. Request an evaluation from our experienced team and begin the transaction process today, by submitting our online Request form, or call us at 405-701-3229. In these tough times, selling mineral rights can give people a financial advantage when it matters most. Infinity Resources Company can ensure that your capital needs are promptly met with a quick closing. Contact us today to get a formal evaluation and find out what your minerals are worth. Here is our online Request form, or call us at 405-701-3229. 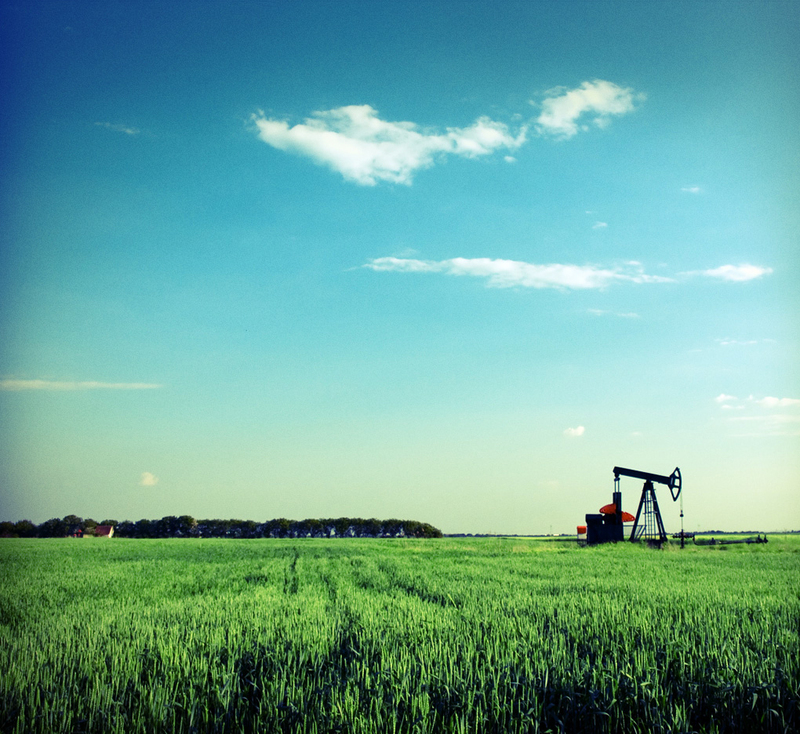 Do you own mineral rights but are uncertain about how to manage your interest? Infinity Resources Company can help secure your financial future by ensuring you receive top dollar for your royalties and mineral rights. If you are currently receiving a royalty check or own non-producing mineral rights, let us make you a lump sum offer for your rights today! We will guarantee you a fair offer within 24-48 hours, providing a fast turn-around and simple solution to liquidate your oil and gas rights and royalties. Contact us today to discuss your leased or unleased mineral rights at 405-701-3229, or submit our online Request form below. We respond to any requests in a timely manner with a formal evaluation. Fill out our online Request form, call us at 405-701-3229, or click here to email us your information on your minerals. After we receive your request, we review it, then our professional staff does the land research and hard work for you. After we determine the best price for your mineral rights, we will take care of all the paperwork and send you your money. It’s as simple as that!